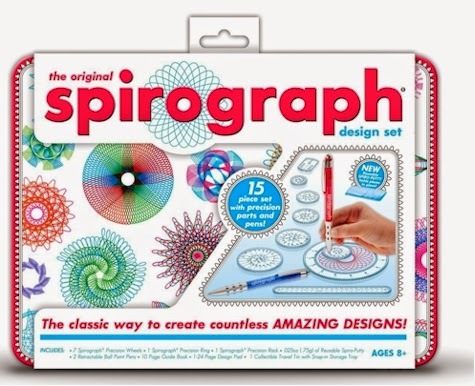 Amazon has got the original Spirograph Design Set for $9.39 with free Prime/SuperSaver shipping, the lowest price ever posted on Amazon for this set. Get ready for hours of fun with the Spirograph Design Tin Set, a must-have for young and old alike. With Spirograph's distinctive interlocking gears and wheels, anyone can draw elegant, spiraling designs. Inspired by the design of the original 1965 Spirograph, this set will entertain the whole family for years to come. Includes 7 wheels, 1 ring, 1 rack, spiro-putty, 2 pens, 10-page guide book, design paper, stored in a collectible tin with snap-in storage tray. Brought to you by Kahootz Toys, where we use our skills and passions to bring great kids' products into the world. 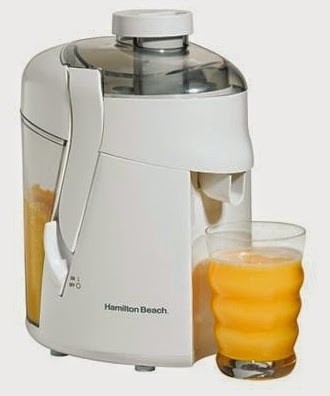 BonTon has the Hamilton Beach HealthSmart Juice Extractor on sale for $19.99, but use promo code BUSTERMAY14 and that will drop to $17.99. That promo code will work only through 5/31/14. Use promo code FREESHIP to get free shipping. Print your coupon for $0.75 off three Snack Pack pudding 4-count packs. 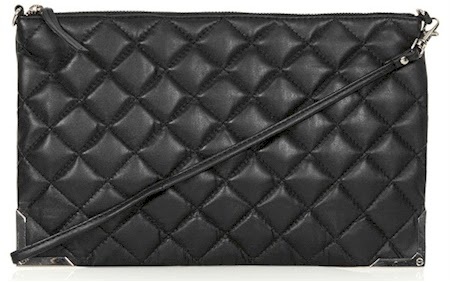 Nordstrom has got this Topshop quilted leather clutch (originally $76.00) for $44.99 with free shipping and free returns. Nordstrom has got this Titanium Diver Watch for $18.00 with free shipping and returns. It comes in either black or red. LOWEST PRICE: 3-pack of dry-sacks for its lowest price ever, $7.33, great for outdoor sports like rafting, kayaking, boating, hiking, etc. Amazon has got this 3-pack of dry-sacks for its lowest price ever, $7.33 with free Prime/SuperSaver shipping. These usually go for about $13-$14, so this is almost a half-price deal. These are ideal for rafting, boating, hiking, etc. They are not intended for full immersion, but they will keep your sunglasses, lunch, phone etc. safe and dry if you get caught in the rain while hiking, or from whitewater splashing while rafting, etc. 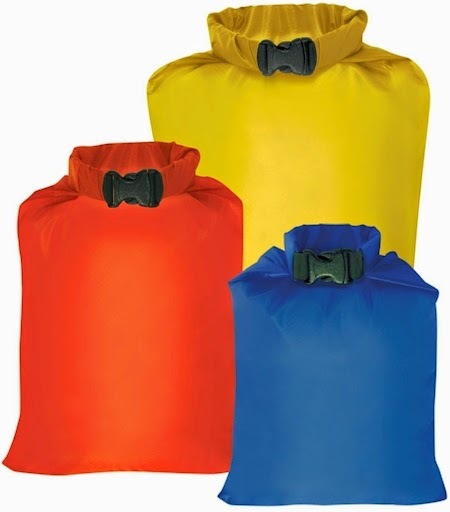 Pack of three lightweight dry sacks; includes two, four, and eight liter sacks. Polyurethane coated with watertight, double-stitched, tape-sealed seams for waterproofing. Designed for backpacking, kayaking, or adventure travel. Wow! Excellent Amazon Gold Box Deal of the Day for today, 5/30/14: this Rubbermaid outdoor storage shed closet for $119.00 with free shipping. This storage shed was priced at $219.98 yesterday and this Gold Box Deal is the absolute lowest price for which this has ever sold for on Amazon, period. Please note that the shelves are sold separately (or you can just make your own or have a hardware store cut them for you pretty cheaply. There is a template for the shelf included. It looks like they will slide right into the pre-made wall grooves). Scanning the reviews, it appears that the most common complaint to this storage shed is that customers were surprised that it didn't have shelves. Just about everyone commented that it was easy to put together, durable, could be locked, and was weatherproof. I'm considering buying two of these, one to store our folding chairs and outdoor items like rakes and flashlights, and one to keep in the garage to store dog food. According to the reviews, the shelves take up the back part of the shed so that you can store tall items in front. Please keep in mind that this price is for today, Friday 5/30/14 only. Double walls offer twice the protection. This the only double-walled storage shed in its class (small vertical sheds with 15-30 cubic feet of space). Heavy-duty, impact-resistant floor supports heavy and sharp objects. Storage shed is made of durable plastic that is practically maintenance-free; no rust, no rot, no problems. This reliable little outdoor storage shed is leak-resistant, dent-resistant, and weather resistant. Capacity: 17 cubic feet. Inside dimensions: 2 feet, 2 inches wide by 1 foot, 7 inches deep by 5 foot 7 inches high. 54.62 pounds. 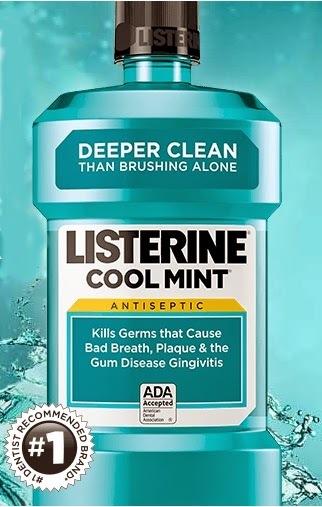 Request your free sample of Listerine and a $3.00 coupon here. Shipping is free. Don't forget to enter promo code F4NB to get this offer. Art by Dena has done it again! 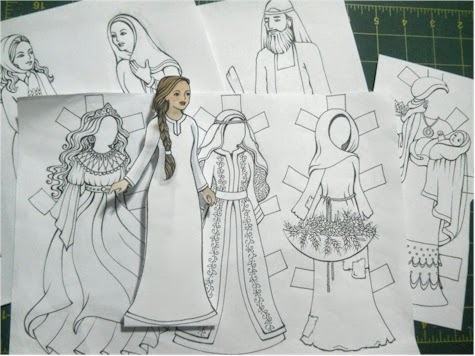 Dena Ackerman is the very talented artist who gave us the free Passover Bingo Game over here, and she just released a free download of these Ruth Paper Dolls (that's the biblical Ruth HaMoaviah, as in Megillat Ruth). These paper dolls and their dresses are just beautiful, lots of fun for your little girl to play with. Since everyone is probably buying a ton of cheese for Shavuos, I wanted to remind you that this offer from Natural and Kosher cheese doesn't have an expiration date. We are big Natural & Kosher cheese fans. My husband is a little bit of a cheese snob, and he isn't that crazy about most American "heimishe" brand cheeses, but he absolutely loves Natural & Kosher cheeses, especially their cheddar and mozzarella. Coupons and discounts on kosher cheese are hard to come by, especially outside of the NY area. 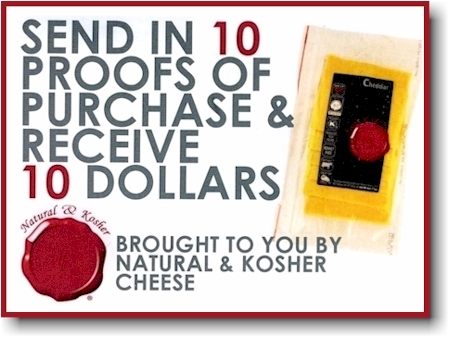 The folks at Natural & Kosher cheese have offered Daily Cheapskate readers a great ongoing promotion! Download this special form over here, print it and mail it in with 10 UPC's from any Natural & Kosher items, and you'll receive $10 dollars back from them in return. The only catch is that the ten items must include at least three different varieties of Natural and Kosher products. It's like getting a dollar off each Natural & Kosher item! One $10 promotion per family please. 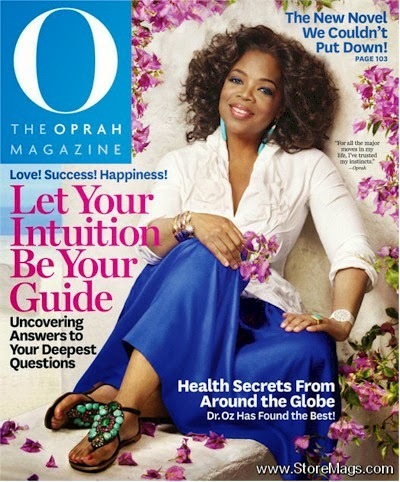 Hurry on over to DiscountMags where you can snag a year's subscription to Oprah magazine for only $6.99 (12 issues, $0.58 each) when you enter promo code DAILYCHEAPSKATE at checkout. Because this is such a low price for this popular magazine, you can lock it in for one year only (if you select the two- or three-year option, you'll pay $6.99 for the first year and $18.00 for the second and third ones). 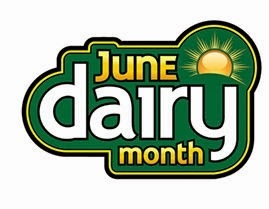 Various dairy coupons for June, including some great ones for Shavuot: ice cream, sour cream, yogurt, etc. and others. 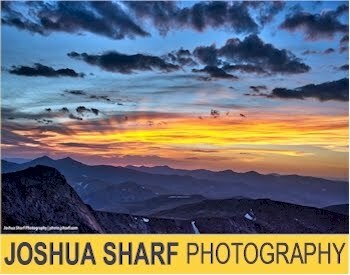 These are great coupons for your Shavuos shopping! Some of these coupons have long expiration dates, so save to your computer and print as needed. Amazon's Gold Box Deal of the Day for today, 5/29/14, is up to 60% off select swimwear for women, men, kids and babies (Jag, Jantzen, Kenneth Cole, Caribbean Joe, Gotcha, Limeapple, Nautica, Carter's and more). Some coverups and plus sizes are also included in the promotion. Start here. Get a 10% coupon for your next purchase from Big 5 Sporting Goods when you join their email list. Print your coupon for $1.00 off any Earth Balance item here. Amazon has got a nice selection of both men's and women's running shoes 20% off, when you enter promo code RUNSHO14 at checkout . Brands include: Aetrex, Altra, ASICS, Avia, Brooks, Callaway, ECCO, Fila, Icebug, Inov-8, K-Swiss, MBT, Mizuno, New Balance, Pearl iZUMi, PUMA, Reebok, Ryka, Saucony, SCOTT, SKORA, Spira, Speedo, Vivobarefoot, Zoot. Sizes and colors are starting to run out, so don't wait to find your favorite running shoes in this time-limited sale. Amazon has got this Crazy Girls long sleeve midi dress for $4.60-$24.99. A quick perusal of some size/color combinations tells me that most of these are priced at around $10.00-$15.00 shipped. Comes in 17 colors and it's about 43 inches long. If you're not comfortable wearing this as a dress, this can double as a "dress shell," which normally cost QUITE a bit more (check out this one and this one), plus here you have much more of a selection of colors and sizes, and most come with free Prime/SuperSaver shipping. Get 40% off and free shipping at The Children's Place when you enter promo code ONLINE3 at checkout. This promotion ends tonight, so don't wait. 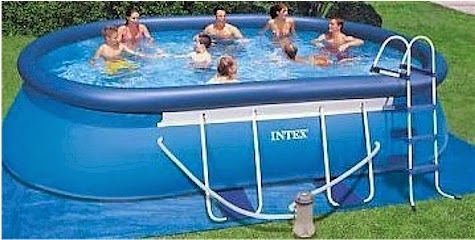 Amazon has got this Intex Sunset Glow Baby Pool for $9.90 with free Prime/SuperSaver shipping. 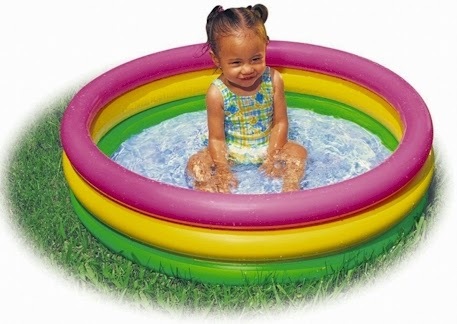 This little kiddie pool got 4.4 out of 5 stars over 87 customer reviews. Recommended for ages: 1 - 3 years. Product measures: 34" x 10". Soft inflatable floor for comfort. 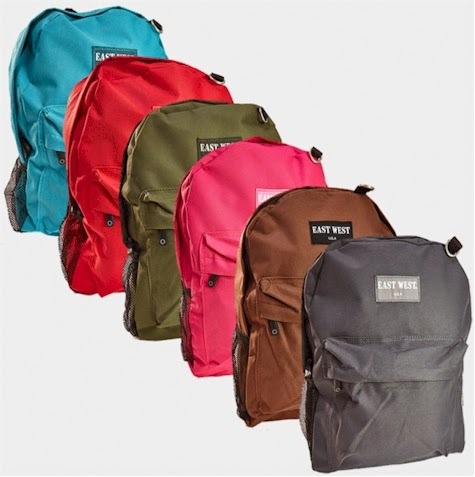 Tanga has got these East West student backpacks in solid colors for $9.50 + $1.99 shipping = $11.49 shipped. Comes in 6 colors. 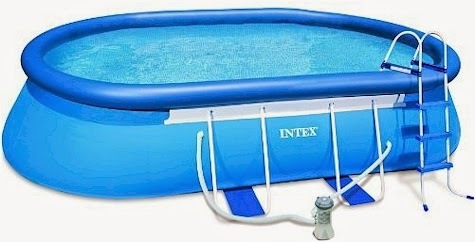 Intex 18' pool set (includes pool, cover, ladder and filter pump) for $313.47 shipped! 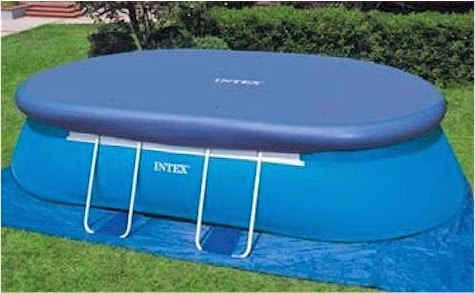 Amazon has got this Intex 18' x 10' x 42" pool set, including cover, ladder and filter pump, for $313.47 with free shipping. This pool received 4.1 out of 5 stars over 24 customer reviews. That $313.47 price is only $14 more than the lowest price Amazon has ever posted for this pool set, $299.00, back in January. This pool sets up easily without tools. The frames are rust-proof coated and assembled with Snap-On joints, eliminating the need for tools. Includes 120v 1,000gph filter pump with gfci. Includes ladder, drop cloth and pool cover. The drain plug accepts a garden hose to drain water away from the pool area as desired. Set up is easy-layout pool liner on level ground, inflate the frame and fill with water. Amazon has got a buy-one-get-one-40%-off on these LEGO and Nerf toys today. 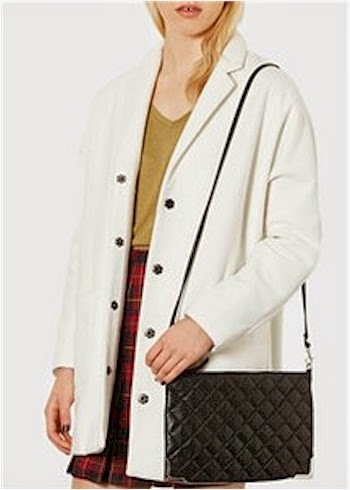 No promo code necessary; the discount comes off automatically in your shopping cart at checkout. Please note, this discount comes off once. So whether you buy 2 toys, 4 toys or 10 toys, the 40% discount will come off one toy only. 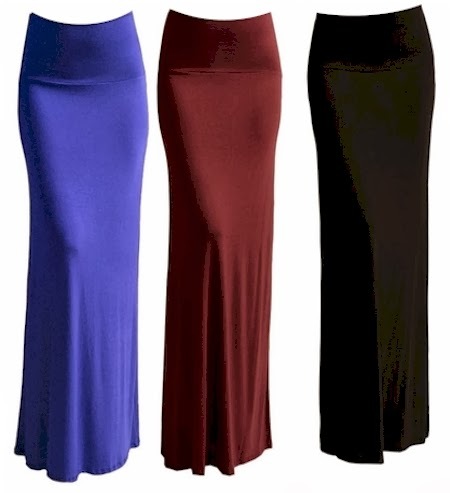 I know over a hundred of loyal Daily Cheapskate readers bought these Azules maxi skirts back in October 2013, when I first posted the deal. Back then, there were 28 colors available and they started at $11.50. The happy news is that they've expanded to a whopping 33 over 40 colors and they now start at $9.84 $6.00 (though after thumbing through the colors, I can tell you that most are in the $15.00 range). The price depends on which color and size combination you select. 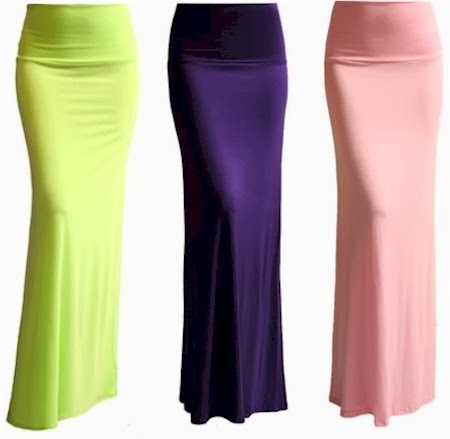 These flattering, slimming, comfortable maxi skirts received 4 out of 5 stars over 963 customer reviews. I couldn't resist including this Azules print maxi skirt (available in various colors and patterns) for $24.98 with free Prime/SuperSaver shipping. Even though it's a bit pricier, I love the paisley pattern and it's really challenging for me to find a skirt this pretty and long in a store, so I actually bought this one. 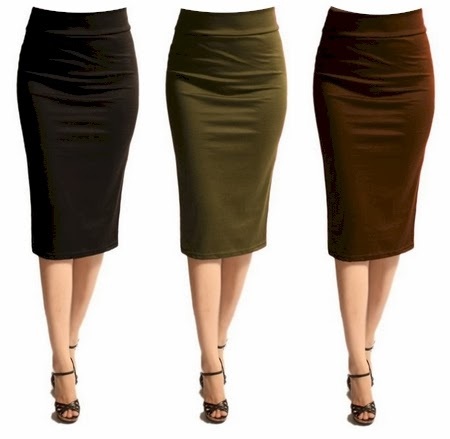 If you prefer a more tailored look, don't forget about these over-the-knee pencil skirts which now come in 13 28 colors and start at $17.95 $9.91 with free Prime/SuperSaver shipping. I wear my basic black one all the time. 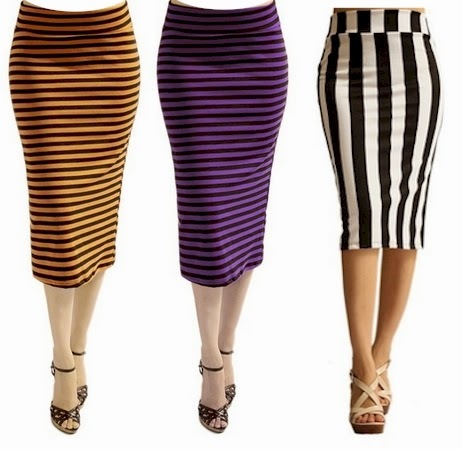 If stripes are more your thing, check out these striped pencil skirts over here, starting at $12.38. 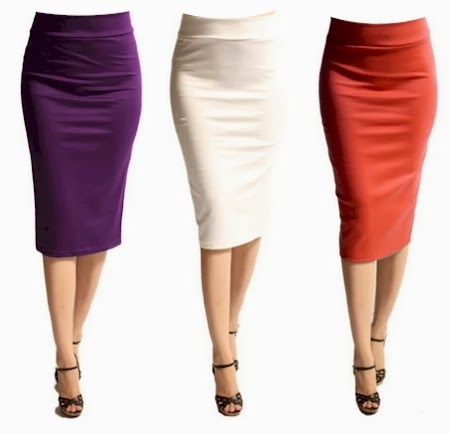 Or if you prefer a pencil skirt with a higher waist, these come in 18 colors and are priced at $18.99. Print your coupon for $1.00 off any Wholly Guacamole item here and also here. Spring has sprung! 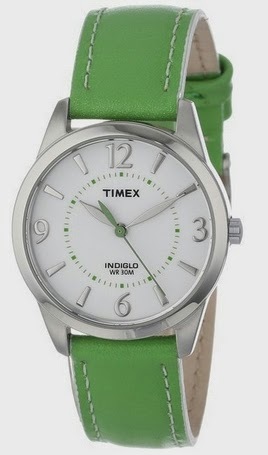 I love the Granny Smith apple green color of the leather watchband on this Timex, now at its lowest Amazon price ever posted, $18.26 with free Prime/SuperSaver shipping. This represents a price drop from $31.95 to $22.83 to $18.26. This pretty, summery watch has a rating of 4.4 out of 5 stars over 31 mostly glowing customer reviews. And speaking of glowing, it's an Indiglo watch, which means if you push the stem, the face lights up in the dark, so you can see what time it is even when the light is low. 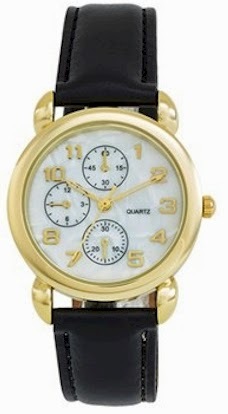 FYI, Sears has this watch for $53.68. 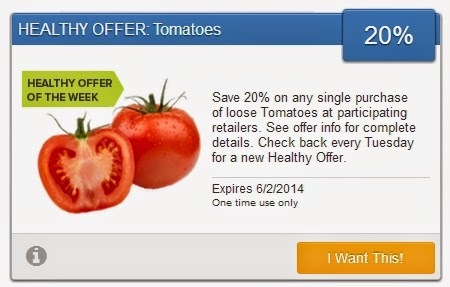 SavingStar released a brand new produce coupon yesterday: Save 20% on any single purchase of loose tomatoes at participating retailers . One time use only. Expires 6/2/14. New to Saving Star? It's super-easy to use. Join here and check to see which of your local stores qualifies as a SavingStar vendor. 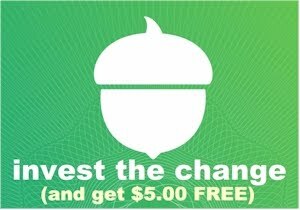 Almost any store with a loyalty or membership card (like any Kroger affiliates, Albertson's, Pathmark, Rite Aid, Waldbaum, Stop 'N Shop, ShopRite, CVS, etc.) qualifies. Here in Denver, I use King Soopers as my primary SavingStar store. 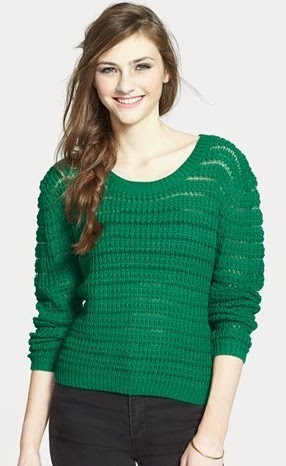 Nordstrom has this open knit sweater in green for $21.90 with free shipping and free returns. It comes in sizes S/M/L. It's sheer, so you'll need to wear another layer beneath it. 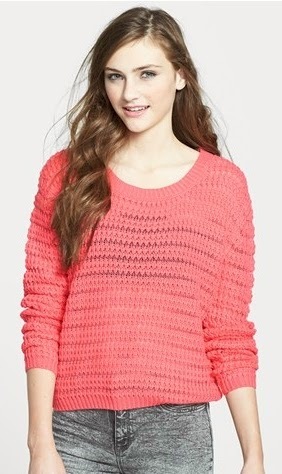 It also comes in coral for the same price, $21.90 with free shipping and returns. 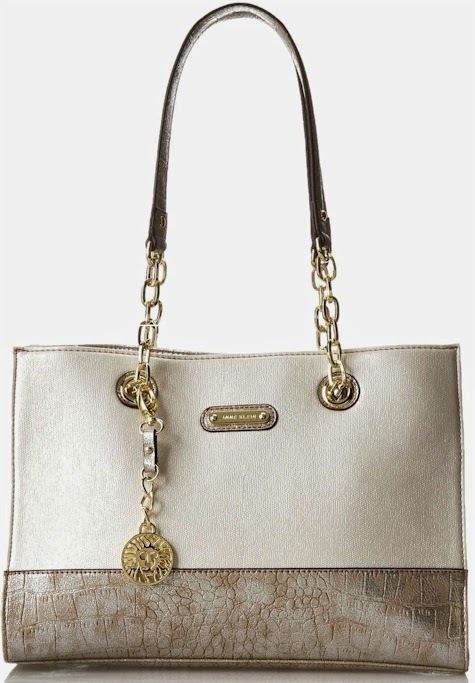 Amazon has got the Anne Klein Full Bloom Tote Shoulder bag for $46.39 (lowest Amazon price ever posted), but enter promo code SANHAN14 at checkout and that price drops by 20% to $37.11 with free shipping.